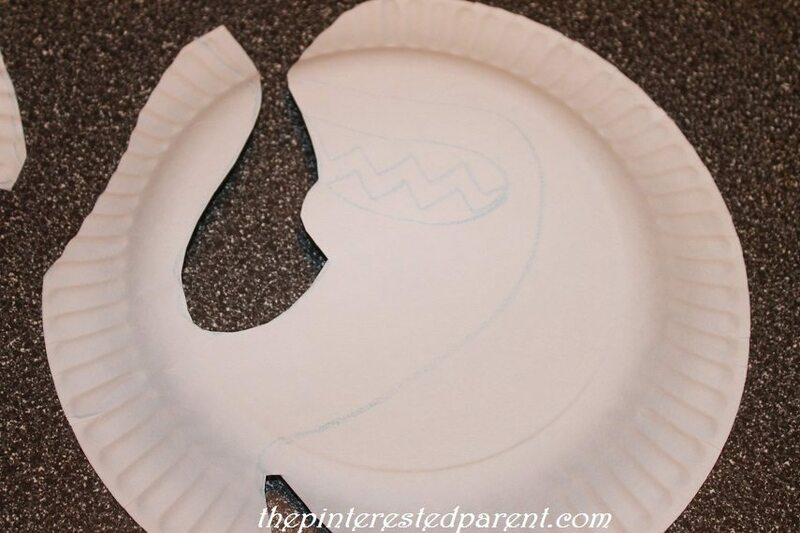 Tonight, my daughter and I decided we were going to make shark crafts out of paper plates. I gave her a paper plate and began to give her a little direction. She cut me off mid-sentence. “No mama, I can do it myself.” So that she did. When we make our crafts together, I love watching her bring her own visions to life. We worked on our projects side by side. 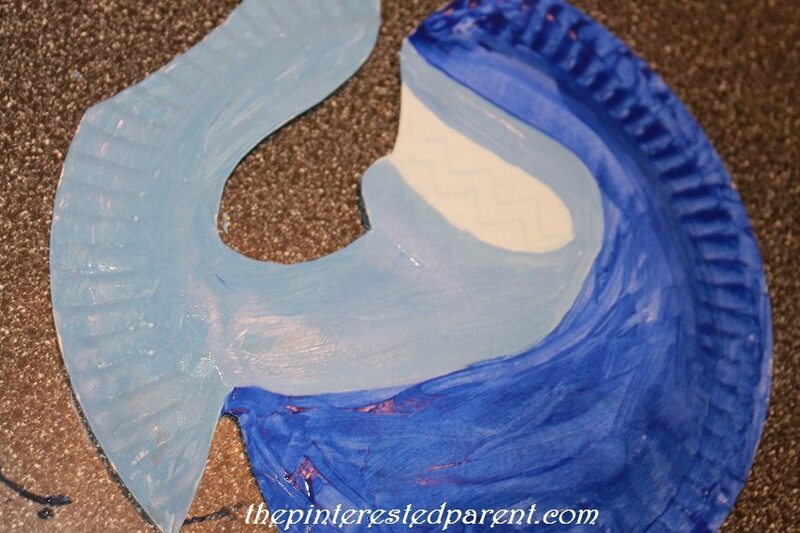 I painted my plate in a shade of blue and then painted a semi-circle in a lighter shade of blue around the mouth. 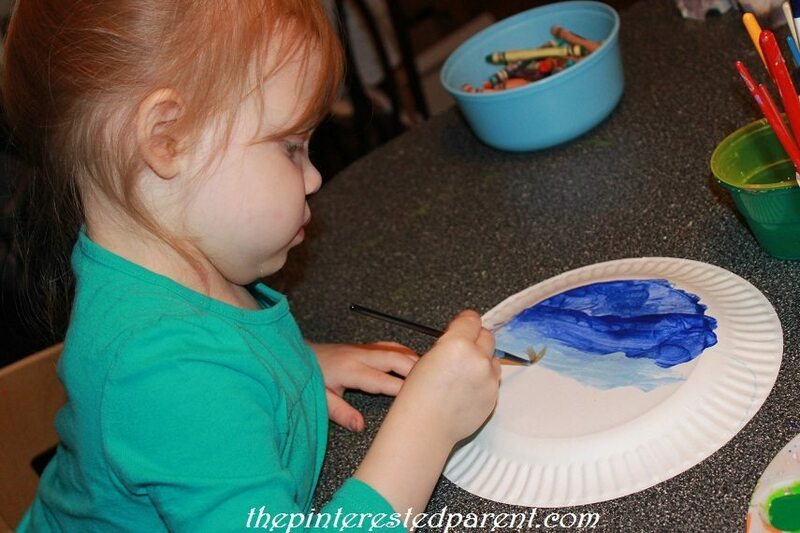 My little girl painted her plate too. I cut a mouth out of black construction paper and painted in teeth. 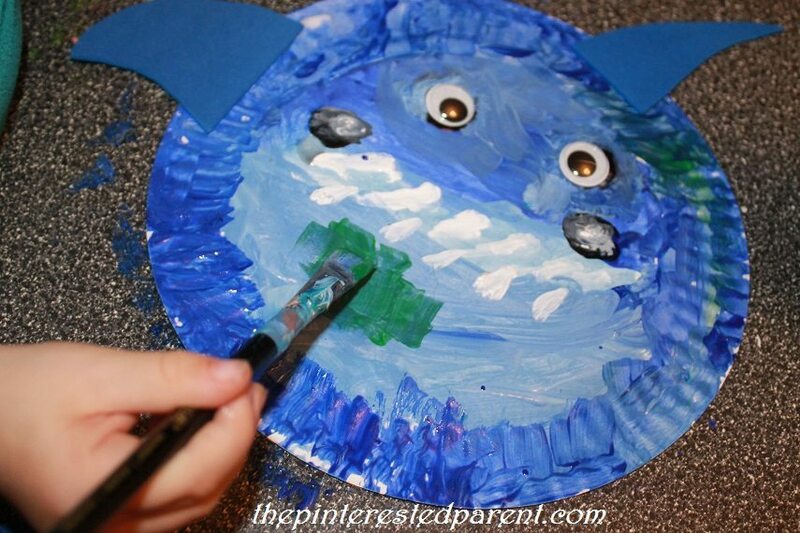 She painted in her own teeth and added cheeks to her shark. I mounted a set of googly eyes to black construction paper cut into circles. Mai painted in black circles and glued eyes to the center of them. 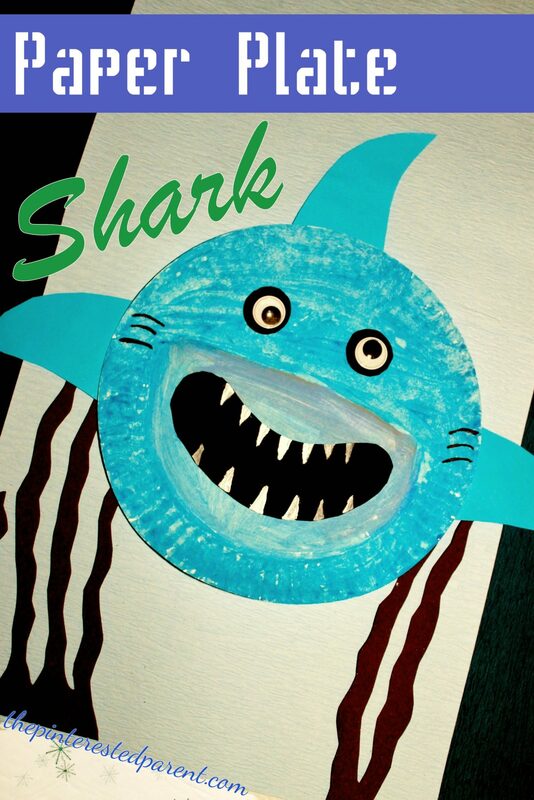 I cut fins out of construction paper for both of us & we glued both of our projects. I set mine to the side to dry, as my daughter added on her finishing touches. She painted seaweed on his face because she said that he was hungry. 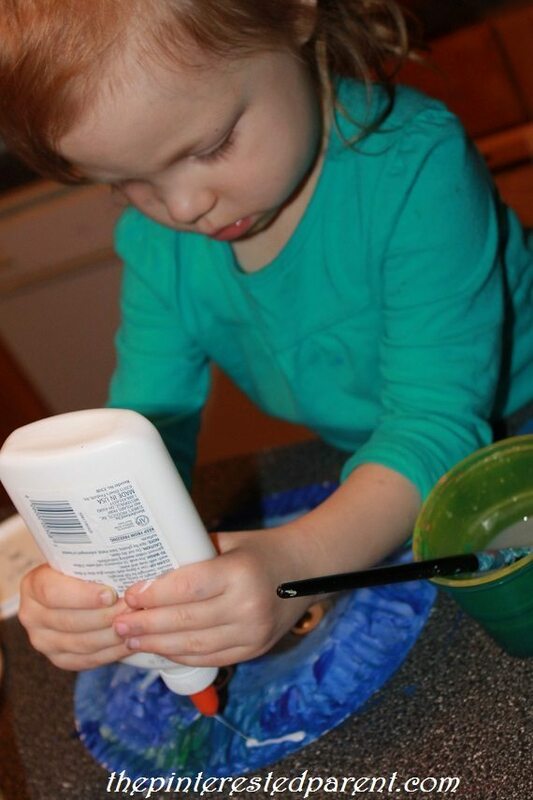 She added a few drops of glue to the bottom of her craft and told me that they were her shark’s baby eggs. 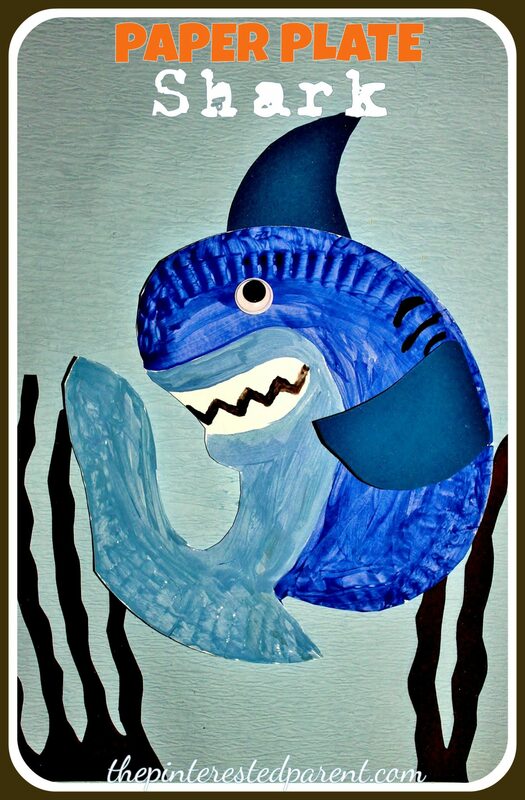 “Look mama, my shark is awesome.” Yes it is, baby! We made one more shark before our night was through. 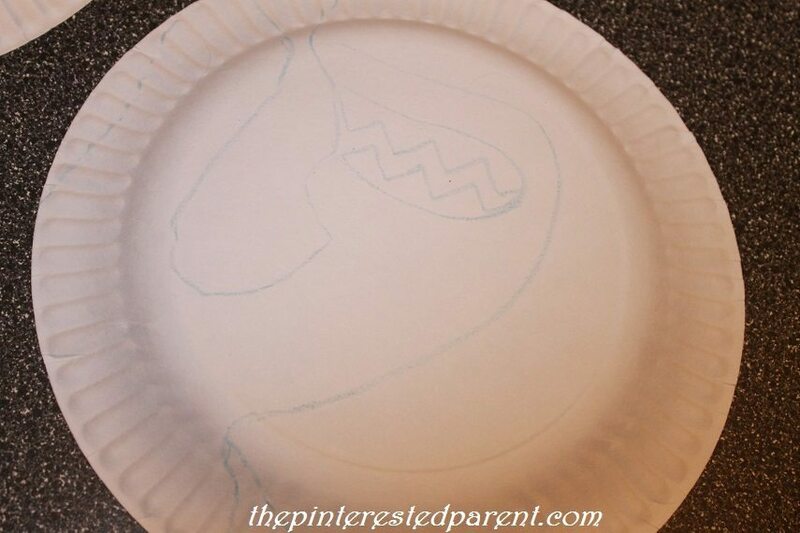 For this craft, draw a quick sketch out on a paper plate. 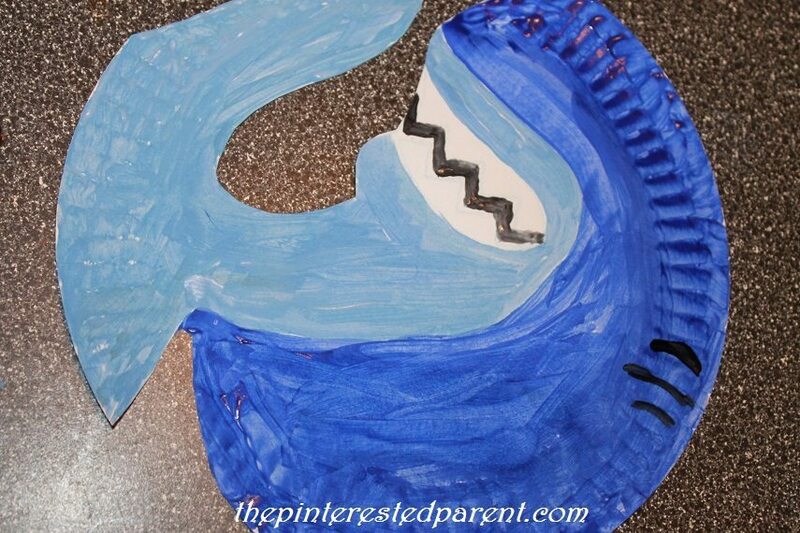 Cut around the outline of your shark. 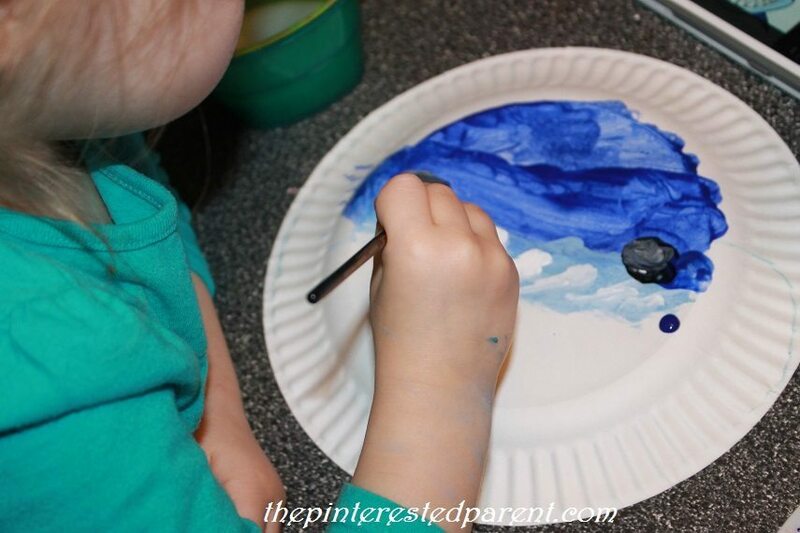 Paint your plate, but leave a portion unpainted for the mouth. Paint in gills & teeth. 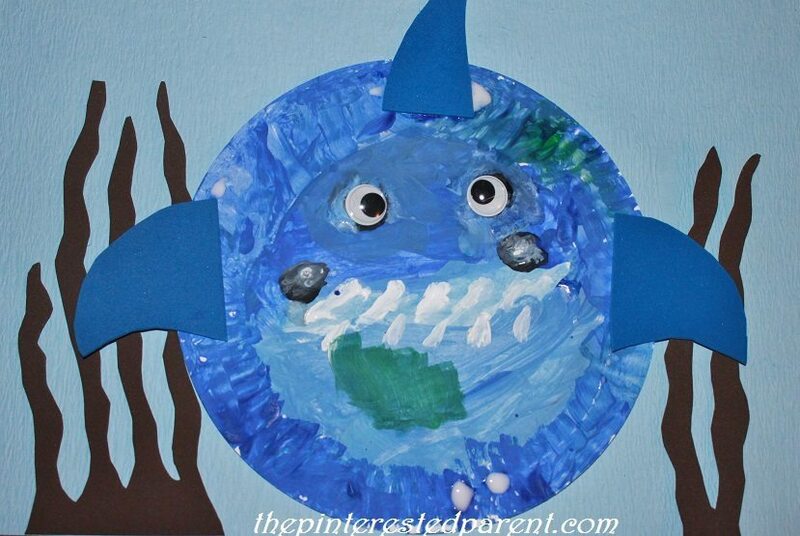 Add googly eyes & fins made out of construction paper to finish off your project.